SEOUL, Sept. 23 (Yonhap) -- South Korea said Monday it has no plans to discuss restarting stalled tourism to a North Korean mountain resort, after the communist nation postponed family reunions scheduled for this week. In an abrupt move on Saturday, Pyongyang postponed the planned reunions for families separated by the 1950-53 Korean War and put on hold a separate meeting in October to discuss ways to reopen Mount Kumgang to South Korean tourists. The family reunions, which were scheduled to take place for six days from Sept. 25, would have been the first in nearly three years. Furthermore, the Oct. 2 negotiations that could have led to the reopening of the scenic mountain resort of Kumgang to South Korean tourists and to improved relations. The tours were suspended after a North Korean guard fatally shot a South Korean tourist in 2008. 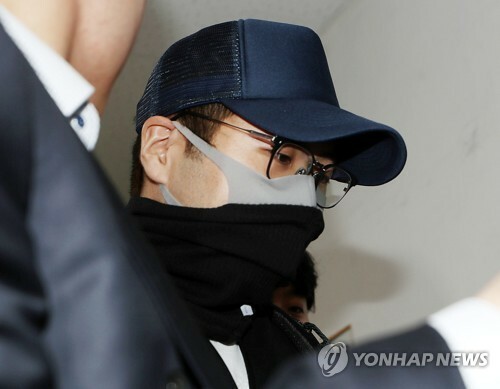 "The North caused the latest development, so for the time being, Seoul is just monitoring the situation," unification ministry spokesman Kim Eyi-do said. "The South has no plans to call for new talks." 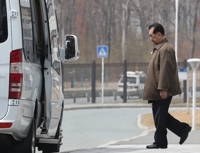 Kim, however, said tourism talks can take place if favorable circumstances evolve, although he declined to specify what developments constitute right conditions for negotiations. 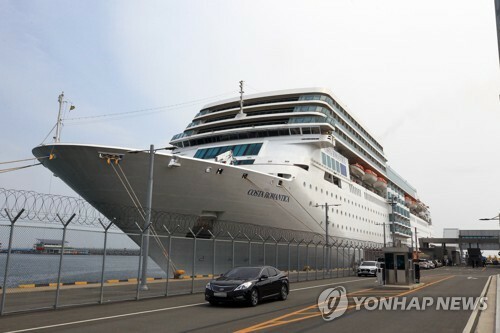 The ministry spokesman then said that Seoul's stance on separating the issue of family reunions from tourism remains unchanged. 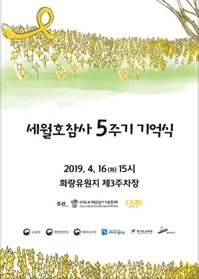 He noted that reunions are humanitarian in nature as they involve families who have not seen each other in six decades, while resuming Mount Kumgang tours is mainly concerned with ensuring safety of South Koreans. Pyongyang has not provided assurances demanded by Seoul that no tourist will be hurt if the tourism restarts. The spokesman said that while the North has blamed the South for the postponement of the reunions, such claims are untrue. 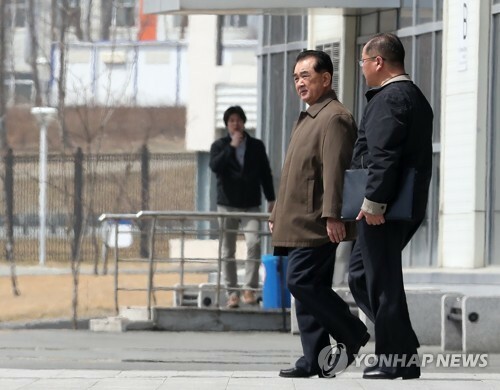 Earlier in the day, the Rodong Sinmun, an organ of North Korea's ruling Workers' Party of Korea, said it is the South's intransigence to adhere to its own policy that is endangering cross-border relations. The paper said that for relations to improve the South must respect the spirit of "uriminzokkiri" instead of trying to rely on outside powers. 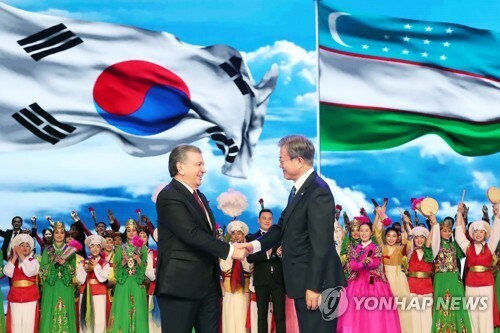 Uriminzokkiri roughly translates as Koreans only, or among Koreans, and reflects Pyongyang's goal of trying to resolve all mutual issues between the two Koreas. The newspaper's barb marks the third day in a row that the communist country has lambasted the South. "There can be no justification for causing disappointment to people who have hoped to meet their long-lost relatives," Kim said, adding that the North must take immediate steps to rescind its decision. 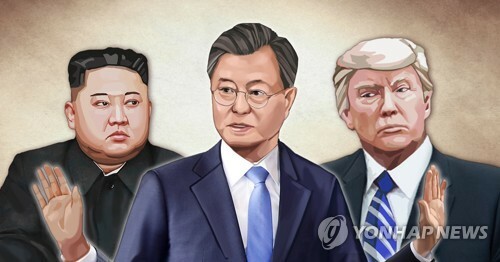 Such a statement is in line with the South Korean government's stance that the North caused the latest rupture that can pour cold water on inter-Korean relations that had shown signs of improvement. Regarding their joint industrial complex in the North Korean border city of Kaesong, meanwhile, the spokesman said the two sides plan to hold working-level talks to push for a permanent secretariat to support a joint committee that will run the factory park. 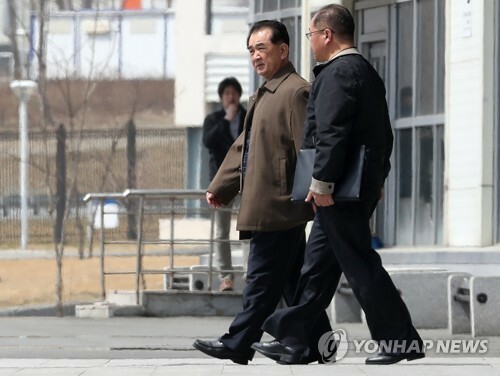 He said sub-panels that will discuss communications, access and rights of South Korean workers at the Kaesong Industrial Complex are also planned for this week. The two Koreas restarted production last Monday after they agreed in a monumental deal to restart their joint factory zone, which had been closed for more than five months amid heightened tensions on the Korean Peninsula. 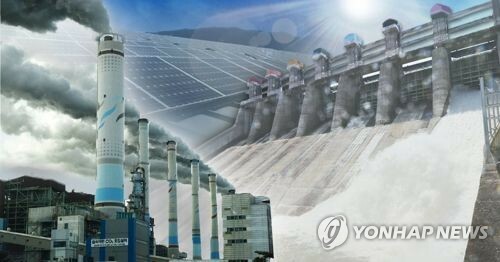 The official said that 445 South Koreans will travel to Kaesong during the day to join the 190 who stayed there overnight to oversee operations at the factory zone. Meanwhile, North Korea watchers in Seoul said Pyongyang's postponement of the family reunions appears to be a tactic aimed at pressuring the South. 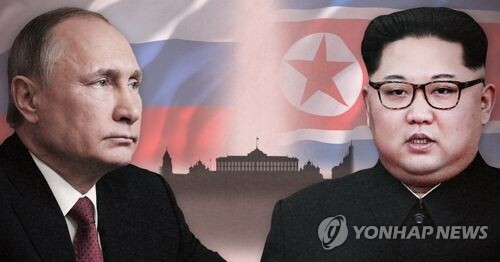 The communist country, which has less to worry about in terms of public expectations related to the reunions, put off the gatherings several times in the past, they said, adding that Seoul is constantly under pressure from all sides to help families reunite. "The North postponed or suspended reunions on a handful of occasions from 2001 onwards, and the latest move is nothing out of the ordinary," a researcher at a state-run agency said. "They know they have the upper hand on the family reunions issue, and they will try to take full advantage of this," said the expert who declined to be identified. On such an assessment, a senior official at the presidential office said earlier in the day that President Park Geun-hye is committed to helping ease the pain of separated families and has maintained such a stance since she was a lawmaker. 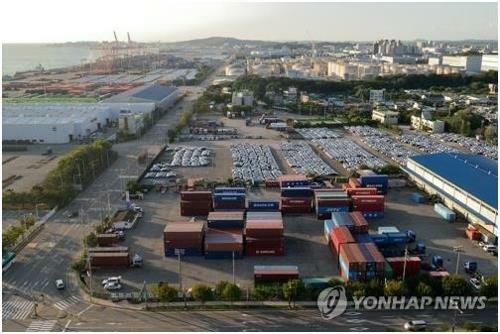 "We know what the North wants, but Seoul's position is resolute on this matter," an insider said. 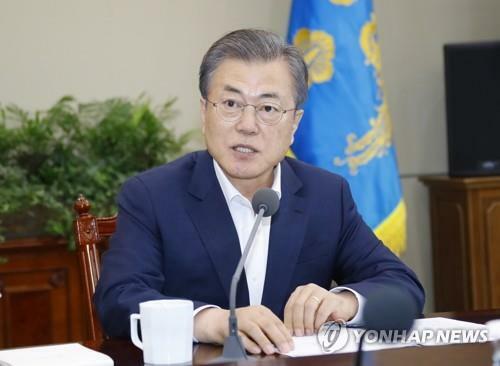 He said there is little chance of Seoul linking the reunions with the resumption of tours because the latter requires a broader approach that involves cooperation with other countries. 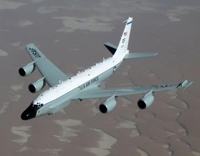 There have been concerns that sending bulk sums of cash for tours may conflict with United Nations sanctions slapped on the North for its nuclear weapons test in February.